Celebrate the holiday season with Mary Kay. Whether you are looking to glam it up for holiday gatherings or find the perfect gift for someone special, Mary Kay has many options to help you sparkle through the holidays. It is better to give than receive, and Mary Kay has some great gift ideas that make it easy. 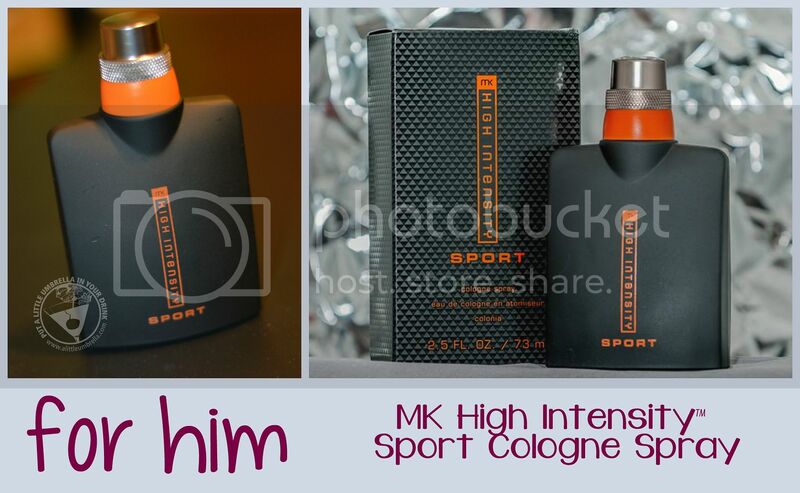 For the man in your life, consider MK High Intensity Sport Cologne Spray ($40). My husband (and I) can't get enough of it. It has a clean, yet masculine feel to it. This fresh, invigorating fragrance stimulates the senses with an icy, adventurous scent. Top Notes: Gin Berry and Icy Bergamot are cut with a shot of Liquid Oxygen Accord. Fresh Middle Notes: Cool Cardamom, Crushed Mint Leaf and Violet Pepper. Bottom Notes: Wild Birch Bark and Amber. Pair it with the MK High Intensity Sport Hair and Body Wash ($18) for the perfect gift set. I love the Little Gifts Lip Balm Set ($16), which is perfect for just about anyone. These sheer, scented lip balms come in a set of three sweet, kissable flavors. Vanilla, vanilla mint and vanilla berry will moisturizes lips for at least six hours. They are the perfect size for purses and travel bags. I carry mine everywhere with the cold weather taking a toll on my lips. I keep one in my purse, one in my desk, and one in my car. Protect your hands too! Little Gifts Hand Cream ($10) is the coordinating holiday-scented hand cream that provides instant moisturization for up to 24 hours. Choose from vanilla mint or vanilla berry. The light formula melts into your hands. They both smell fantastic. The luxurious Mary Kay Brush Collection ($55) includes a powder brush, cheek brush, eye color brush, eye crease brush and eyeliner/eyebrow brush – all with handcrafted handles for maximum control. Each brush is customized to help you get exactly the look and effect you want. Any woman would appreciate a new set of great makeup brushes for her beauty bag! The essential that every woman needs, the Mary Kay Compact ($19) will help make her feel beautiful and fabulous. Its revolutionary magnetic refill system allows you to customize your perfect color palette. This ultra-durable, go-anywhere compact makes makeup organization easier than ever. Even better, fill it with Mary Kay cosmetics before you give it to her! I love the snap in design and the peek through lip space. So handy and so sleek! The Emerald Noir Mary Kay Eye Color Palette ($24) is the perfect choice for holiday glam. Inspired by the world’s most precious jewels, each tempting palette includes five complementary shades, from matte to high-shimmer, with true color payoff. I love this look for the holidays! The shades are easy-to-apply and they are blendable and buildable. You will have fun getting ready for your holiday gathering with this collection of gorgeous color. Finish off your holiday glam look with Mary Kay Semi-Matte Lipstick ($16). Choose from Pink Moonstone or Ruby Night. Either color looks great and keeps lips feeling soft, smooth and comfortable. Unlike other matte lipsticks, this one won’t feather or bleed. 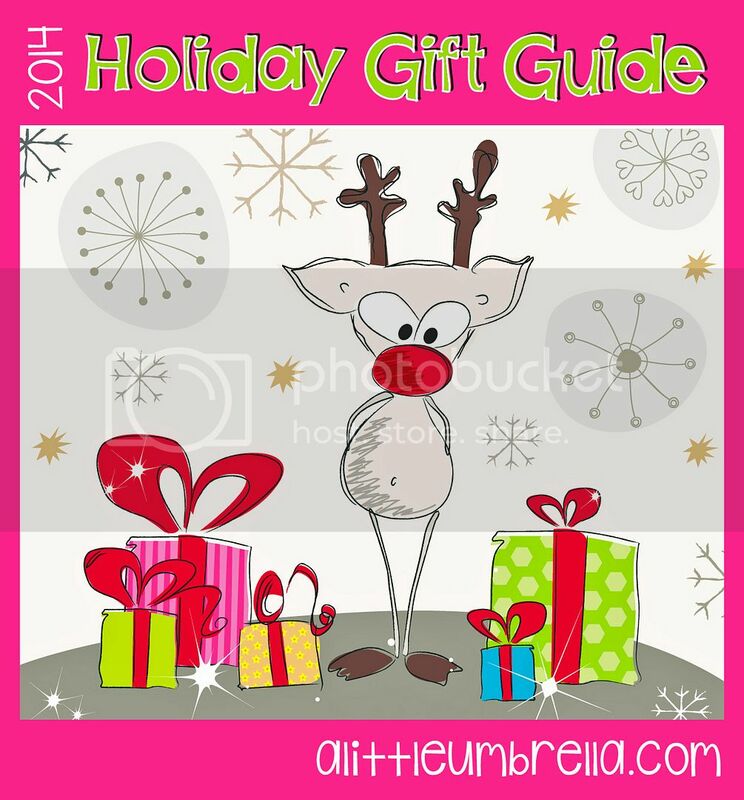 Mary Kay is featured in my 2014 Holiday Gift Guide. Connect :: Visit marykay.com for more great gift ideas. Connect with Mary Kay via Facebook, Twitter, and Pinterest.